Vacation Barefoot Travel Blog: Take a cruise on a freighter ship! Take a cruise on a freighter ship! A lot travelers don't flying long distances, but for those needing to cross an ocean you do have other options other than a traditional cruise. Sailing the seas on a freighter ship could be a great alternative and it's a lot cheaper than a passenger cruise. But it's still unknown to many. 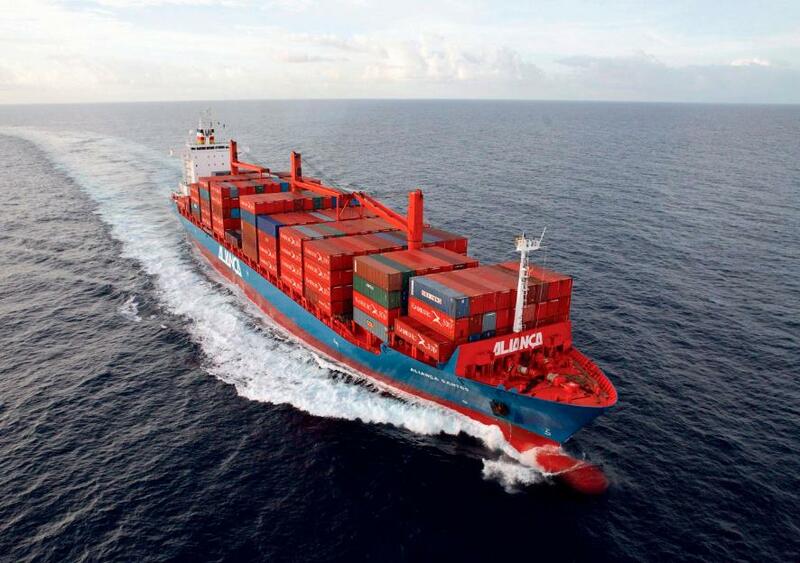 Some of the most common FAQs are answered online by Sea Travel Ltd., a British company that books freighter cruises. But we'll try to cover the basics here. How much do they cost? Consider some recent freighter sailings offered by The Cruise People, and how such fares compare with more traditional travel modes. A recent 13-day sailing from Amsterdam to Cleveland could be booked for $1,560 per person for single or double cabins. The lowest comparable airfares on that route were in the $1,100 range, but no passenger cruise line offered a similar itinerary, at any price. How do they differ from a passenger cruise? Well, you're on a freaking freighter! So don't be expecting the amenities of a passenger cruise ship. You won't find parasailing, rock-climbing walls, casinos and big shows. You will find plenty of sun and sea air, solitude, poolside sunning, ample reading time and casual/no black-tie dinners. So if you're down for a way different type of cruise, check it out. I think I could handle about a week on the vessel then I'd be ready to get back to the "real world." Interesting article and links. Thank you. Eleven days, France to Kingston Jamaica. Gym and pool, no extravagant food. Could do that - and arrive in Jamaica quite fit! That's right Steve! Who needs the frills on a ship? Save that money to have an even better vacation in Jamaica!